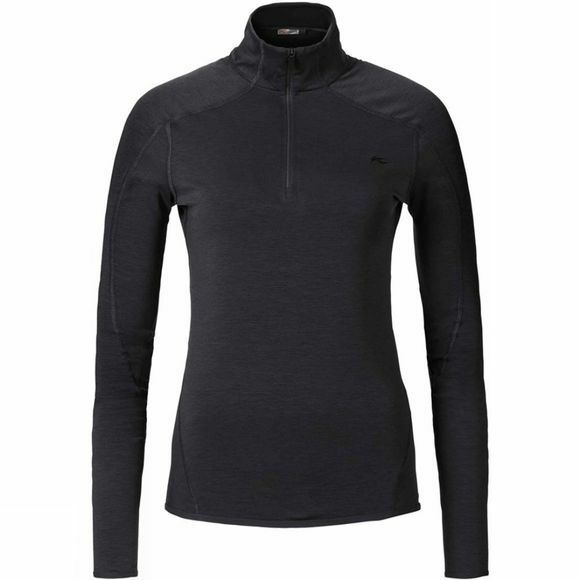 The Womens Trace Half Zip Fleece is ideal for wintery weather and cooler temperatures and is part of the warm midlayer collection. The Trace has become a firm favourite, due to the feel and elasticity of the premium Italian microfleece. Extra features include the successful KJUS Fast Dry fabric, that effectively manages moisture to keep you comfortable.